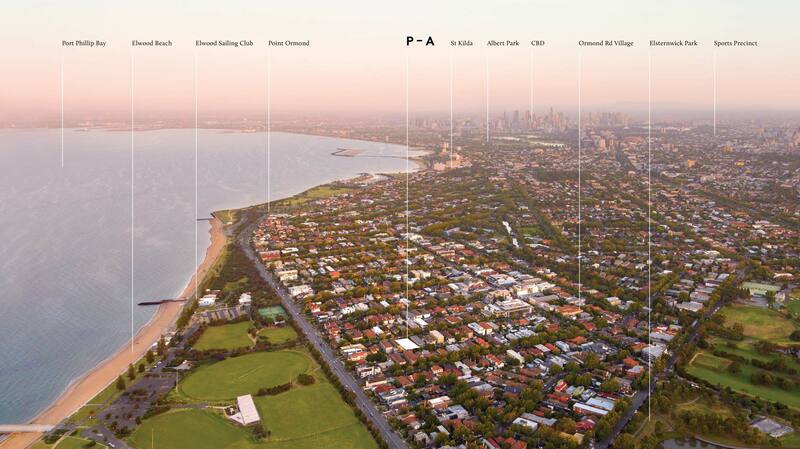 Elwood’s optimal location and immediate surrounds make for the most fortunate of lifestyles. Bordered by eclectic St.Kilda and refined Brighton, Elwood has crafted it’s own unique identity, beachside luxe. A suburb where sea-salt dusted locals revel in the beachside surrounds and cosmopolitan village life.